The consequences of declines in physical activity over time are now evident by the large proportion of society with poor fitness levels. 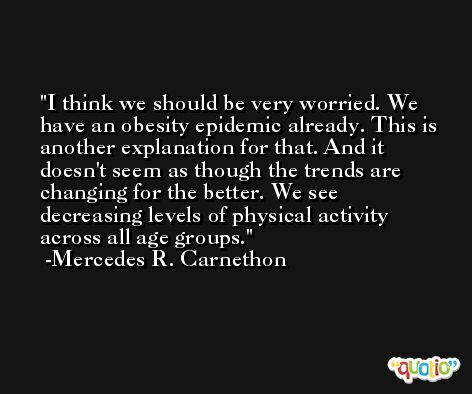 Poor fitness is a direct consequence of physical inactivity. That was one of the most striking findings. We were surprised how many people already have significant risk factors. This is something that we thought was happening, and that we have been concerned about. 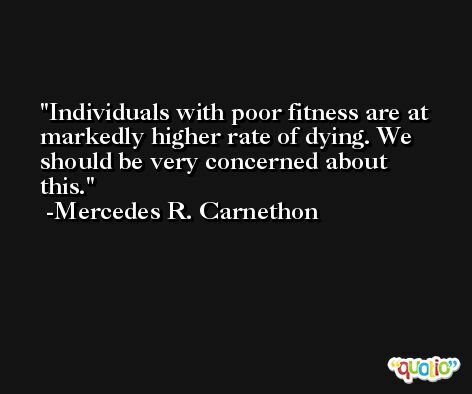 But no one had ever documented before how poor fitness actually is across the population in the United States. What we found is pretty worrisome.